TRAI has released a consultation paper on Mobile Banking for Financial Inclusion in its website. The Consultation Paper on ‘USSD-based Mobile Banking Services for Financial Inclusion’ has been placed for comments from the public. 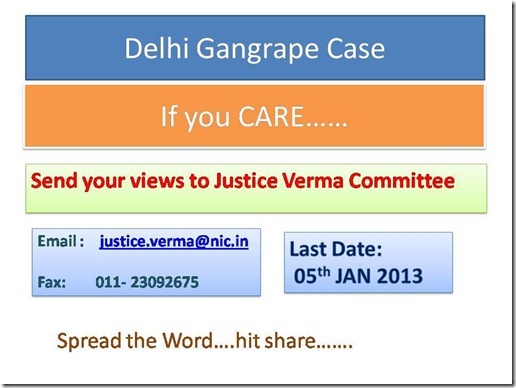 Comments can be made upto 11/10/2013. As per the Census 2011, only 54.4 percent of rural households has access to banking services. The Unstructured Supplementary Service Data (USSD) provides an opportunity to include vast number of rural (non smart phone using) mobile subscribers into the banking mainstream. Telecom operators are currently using USSD to solve their customer problems by providing various services like account balance check, activations etc.